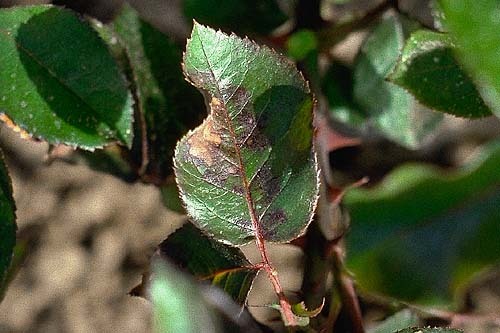 The scientific study of plant diseases which are caused by infectious plant pathogens is called plant pathology. The organisms which cause diseases include bacteria, fungi, virus, oomycetes, nematodes, parasites, viroids. The plant pathology is a vast area which covers the study of pathogen identification, plant disease cycles, plant disease epidemiology, plant disease resistance. The prevention and control of pathogen infections is very important in every view particularly in terms of agriculture. Using pathogen free seeds, control of field moisture, controlled use of pesticides and fertilizers, practicing crop rotation techniques are a few of a measures to prevent plants from getting pathogen infected. Plant diseases and infections can also be identified by spectroscopy techniques, biophotonics.